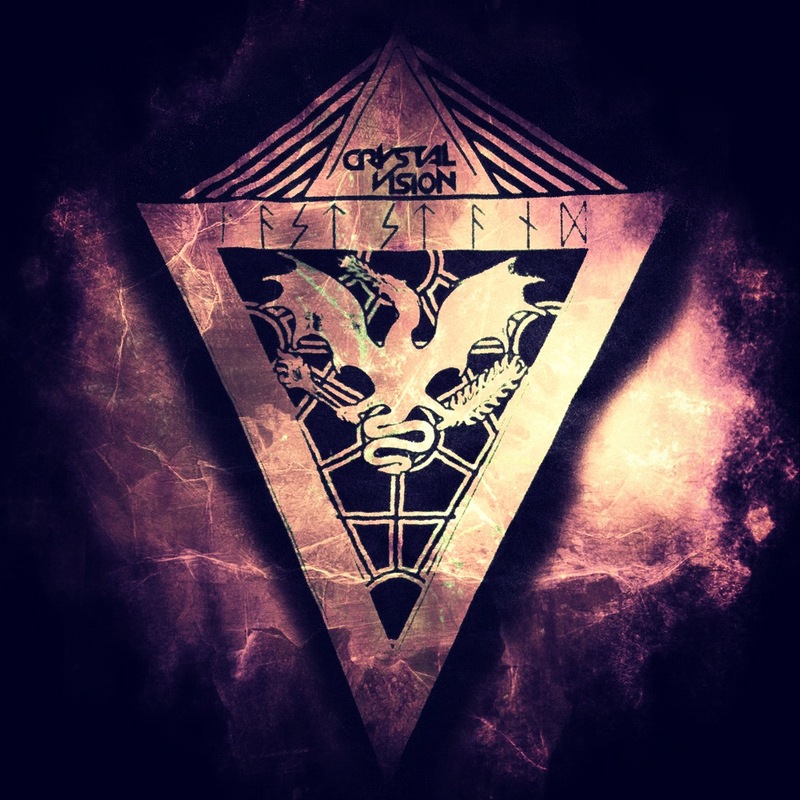 Crystal Vision is giving away all the remixes and the original version of their song Last Stand over the next two weeks. All you have to do to get them is ‘pay’ with a little tweet or facebook post. No biggie! We’ll be annoying you by posting each one as they come out! The first free remix is from one of our favorites, physiotherapy Rule of Eight!